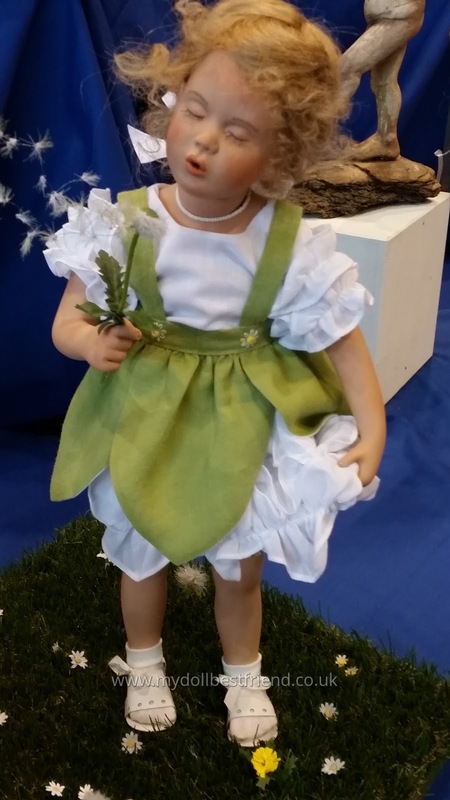 The Spring Doll Festival, in Munster has become a calendar event for doll collectors in Germany looking forward to on an enjoyable day out. 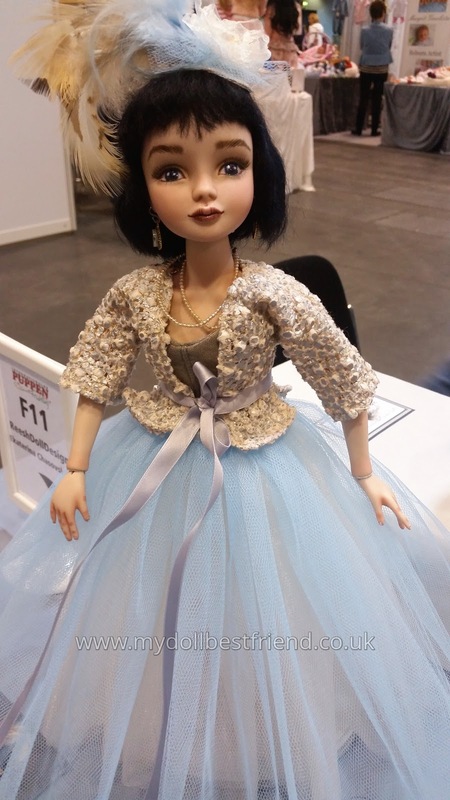 It’s also rapidly becoming the international destination show for doll artists from around the world to bring their fresh new art to an audience of keen buyers. I’d go so far as to say that there is already, after only 2 years since it was founded, a certain feel of ‘doll tourism’ at this event. Indeed a doll tourist is exactly what I was. I took my flight from a London airport to Hamburg, and then the train to Munster. 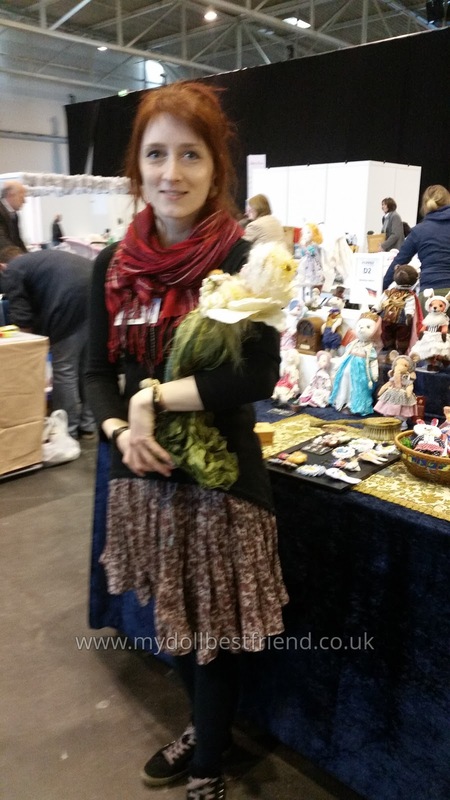 The fair was open to the public on the weekend of 23rd-24th April, and was hosted alongside the Teddy Bear fair, which was in the opposite exhibition hall. 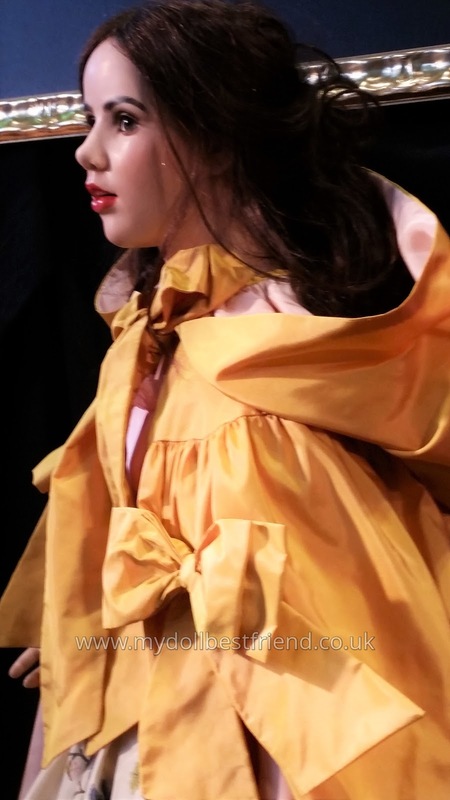 Doll magazine publications in USA and elsewhere have carried full page adverts about the event, and it was promoted on social media, particularly Facebook, in the run up to the show. 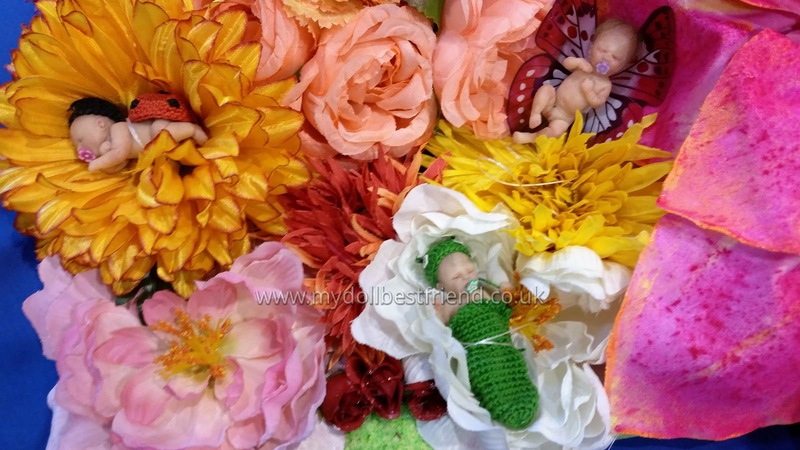 Having visited this doll show now, I can report that “doll art” in its many forms – from sculptures to reborn baby dolls – exhibited at the Spring Doll Festival. 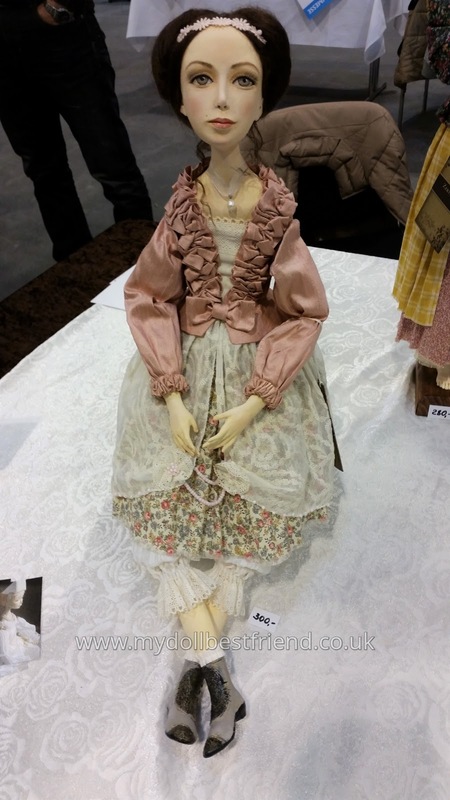 Many doll exhibitors showed their work for the first time in Europe – some for the first time ever! It was a real privilege to talk to these artists, at the beginning of what will undoubtedly be an incredible journey for them, because of their immense talent and dedication. 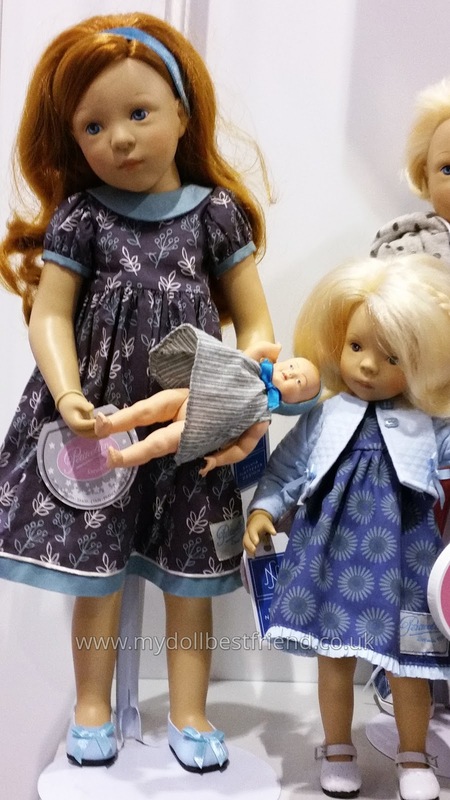 I was sorely tempted to purchase one doll which I didn’t, and it has now sold – it could haunt me forever, I hope not. Expect that. 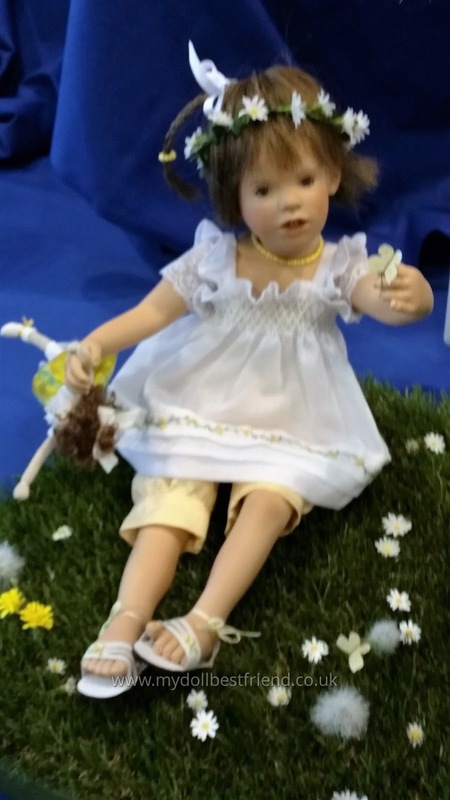 There are fabulous established doll artists there too, like Hildegard Gunzel, Sylvia Natterer, Rosemarie Muller and Sonja Hartmann, but it’s very much a place where unknown artists exhibit alongside those more established. What an opportunity for everyone! Finouche nestled alongside antique dolls, even some vintage dolls made by Sylvia Natterer twenty years before. Amusingly she wasn’t that keen to see them again! 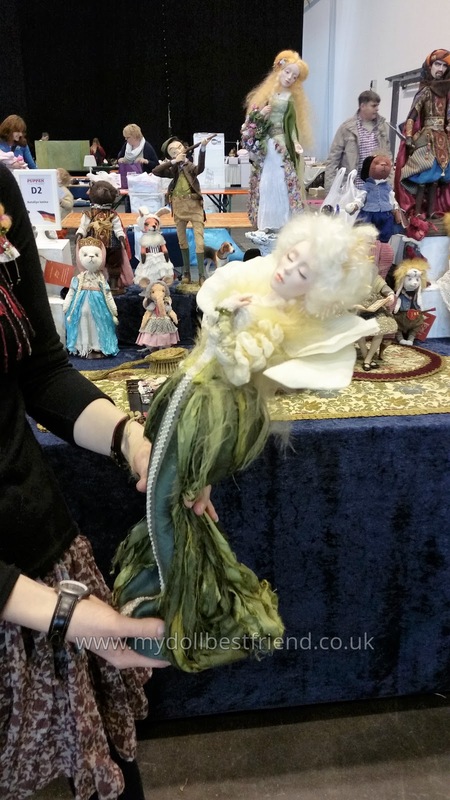 There was really something for everyone who can appreciate the beauty of dolls in its many forms. 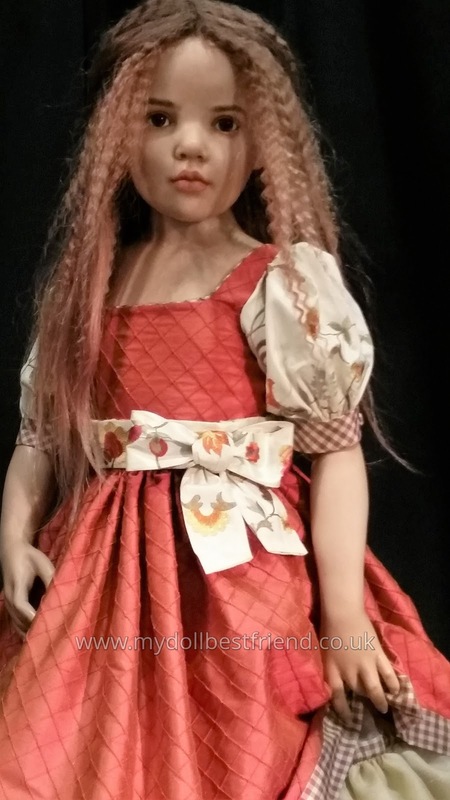 Take a look at some of the dolls I photographed. Many of these artists will feature more fully in forthcoming blog posts. Often artists are huge fans of each others work, and I saw one or two celeb struck artists! It’s funny because I’m used to feeling hopelessly in awe, but to see great artists so excited to meet each other – ‘fans’ of each other – is a bit other worldly and very exciting! Other than these highly charged moments, it’s mostly a relaxed place, with the only real formality existing on the Sunday afternoon, when there’s an awards ceremony. 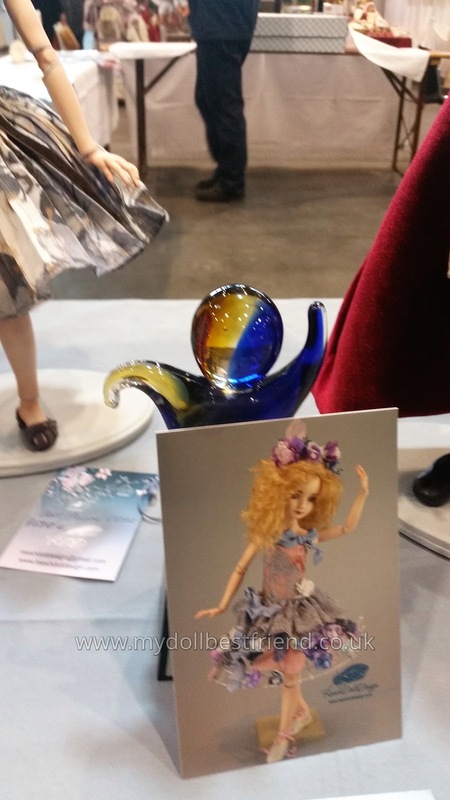 In advance of the Spring Doll Festival artists are invited to apply to enter a doll into the “Amalia Awards” contest. 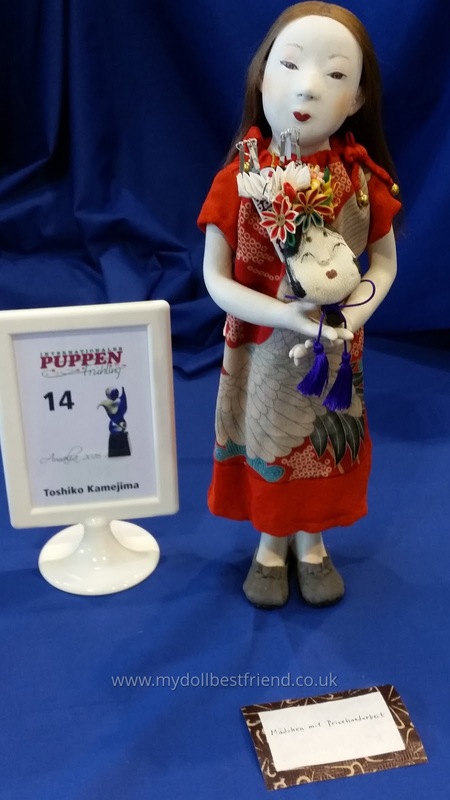 This is the name of the Spring Doll Festival’s own awards contest. There is probably no time of the year more beautiful than spring. When the winter disappears, the sunshine gets warm and nature shows new life. 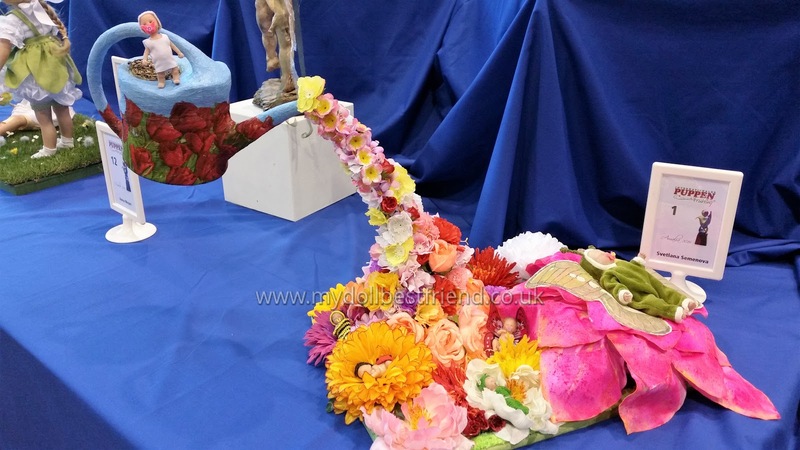 And we are very curious about how artists interpret the topic “Flower Power”. 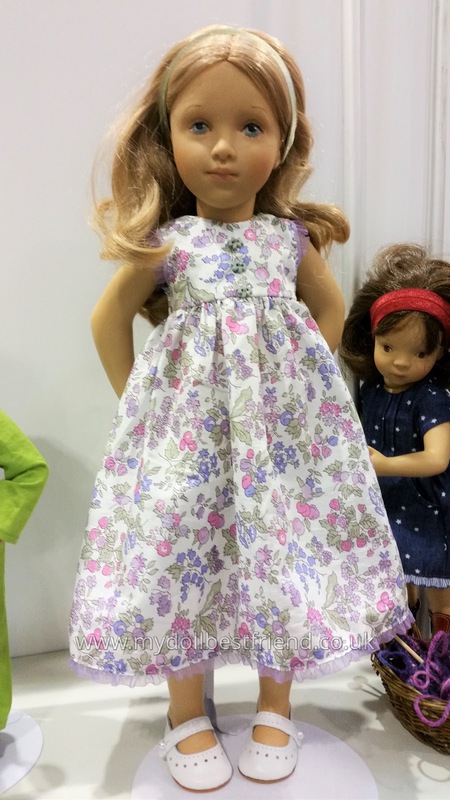 Natalia IuninaShe is a flower…look at the photo above of the back of her head and body..
My visit to the fair was primarily as a doll enthusiast, keen to see dolls I’d never seen before, and excited to discover something new at any moment. 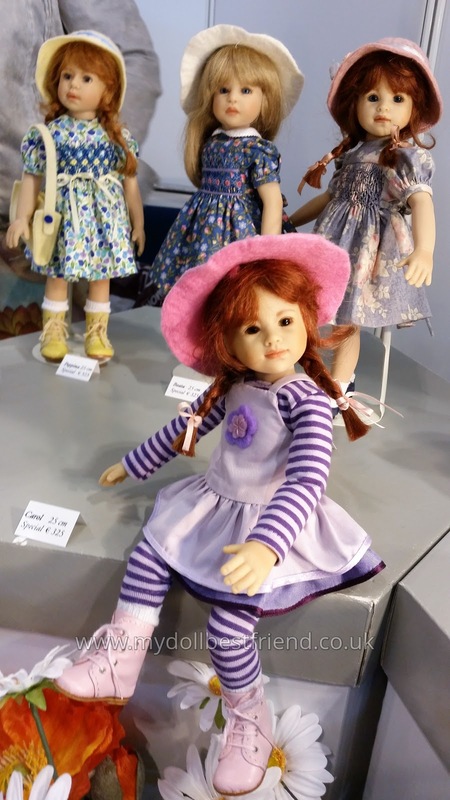 There were so many great dolls though, to come back with NO new dolls for My Doll Best Friend would have been impolite, so I’m afraid there will be much temptation in the weeks to come! 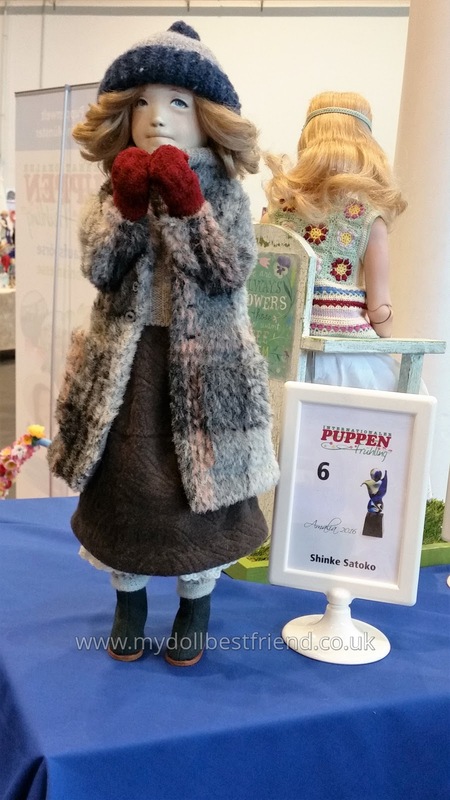 This show was fabulous for seeing the dolls first hand and experiencing new types of dolls. 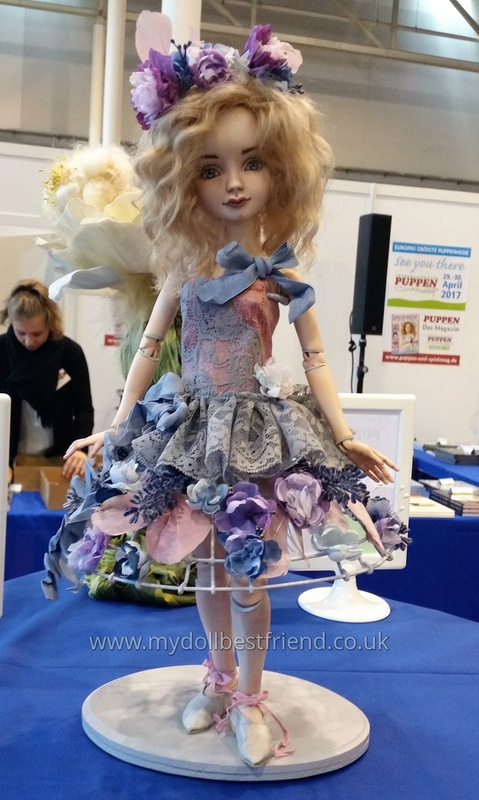 It was exciting to talk to Laurence Ruet and learn that her dolls are all one of kinds from top to fragile toe, sculpted in sculpey clay, such as I buy for my daughter to play with – how incredible, and precious! 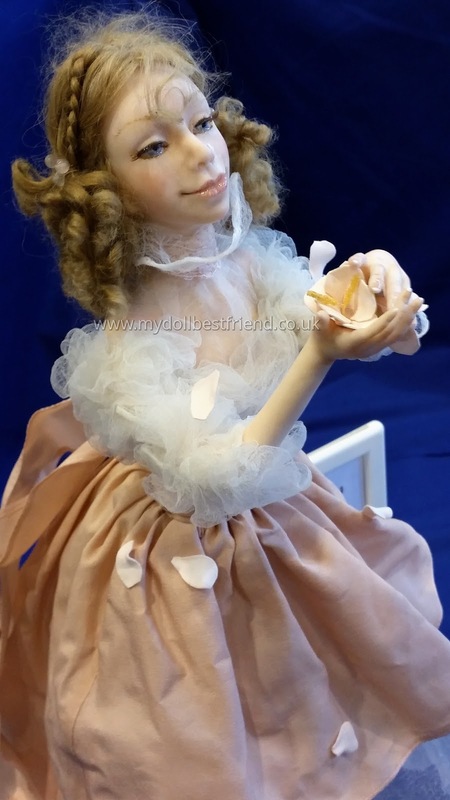 Then there were the ball jointed dolls made from porcelain which felt like silk in my hand, made by Ekaterina of Reesh Doll Design, who unbelievably only started sculpting a year ago! 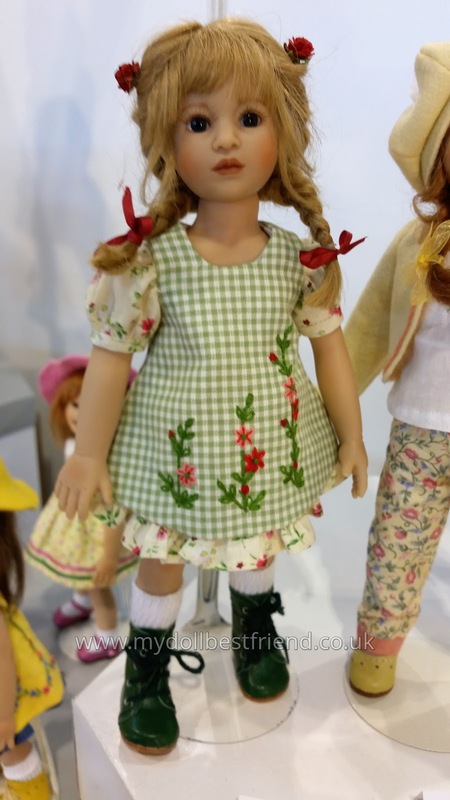 In subsequent blog posts I will show you all the photos I took of each brand of dolls that will be joining us soon – and many others too. 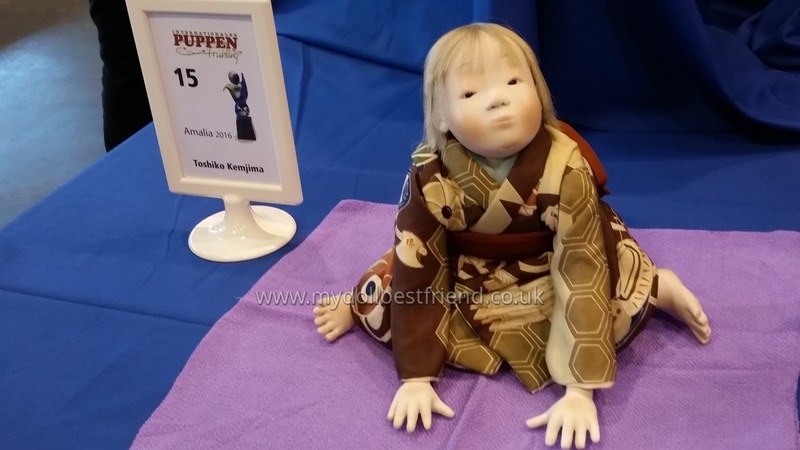 For now, I hope you enjoy this round up of some of the beauties I saw at the Spring Doll Festival 2016. Would love to read your comments or questions! No way I could afford one, though….. I know, I was getting carried away with myself! Too focused on what I couldn't buy!! The Starlette is lovely – her eyes are so blue. She's in the picture on the post wearing a Liberty print dress. Thanks very much Diana, glad you enjoyed! Thanks Janice! I'll put more photos and posts up throughout the year so you can see more of what there was. 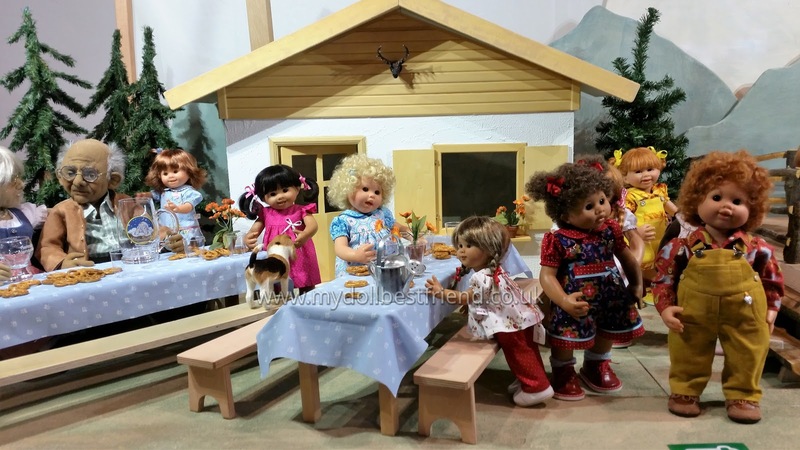 Those beautiful, very special dolls are a treat for the eyes, would have loved to have been there!! Hahaha! I was very unprepared Kate! 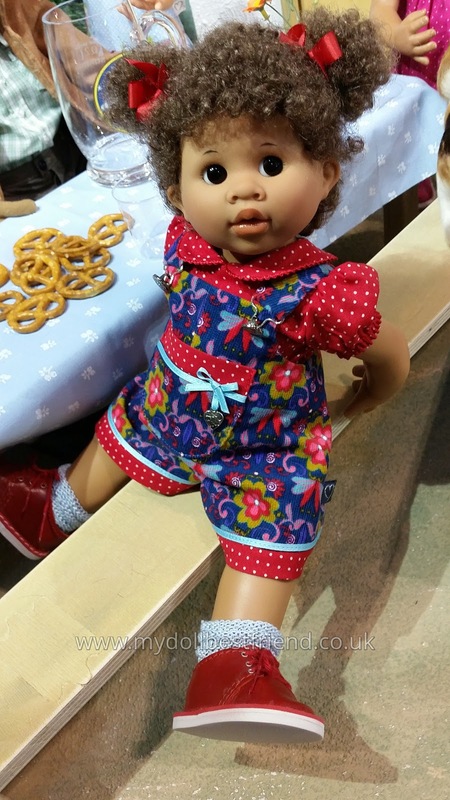 It nearly broke my heart to leave one or two of those dolls! 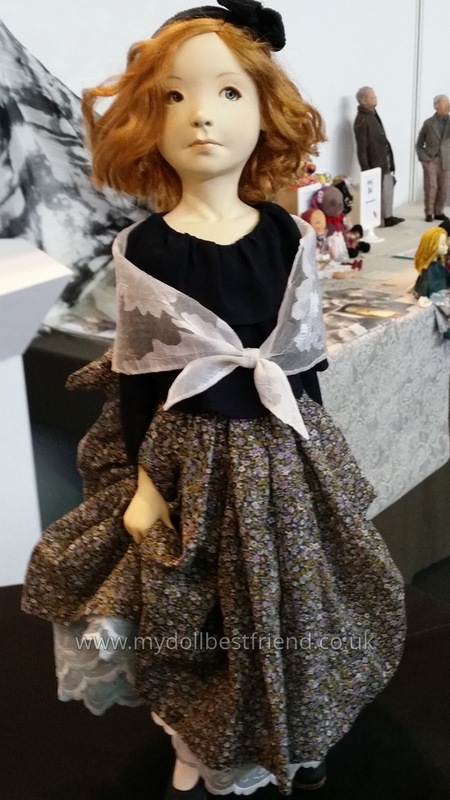 But you know those artists that charge 1400 euro for a piece that has taken 2 weeks of drying porcelain, firing, painting and firing, painting again etc many times, plus making all that fine clothing…it's not possible for them to make more than 2 dolls a month. Honestly it's an awful lot of money and I am too poor, but they really deserve every euro of it for the art. I was so impressed! I'm so pleased for them that not everyone had to walk away and that they did find new customers…that's what is exciting for them. 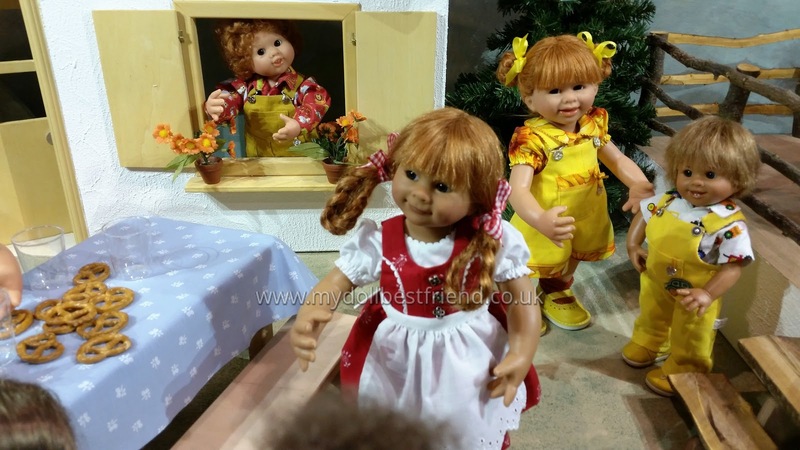 I lie – there were at least 5 dolls there that I think about at the start and end of every day! Wow! I couldn't dare go to something like this without a lottery win! Just lovely, I would love to go to something like this, but I fear I'd not be as good as you with not spending my money! !